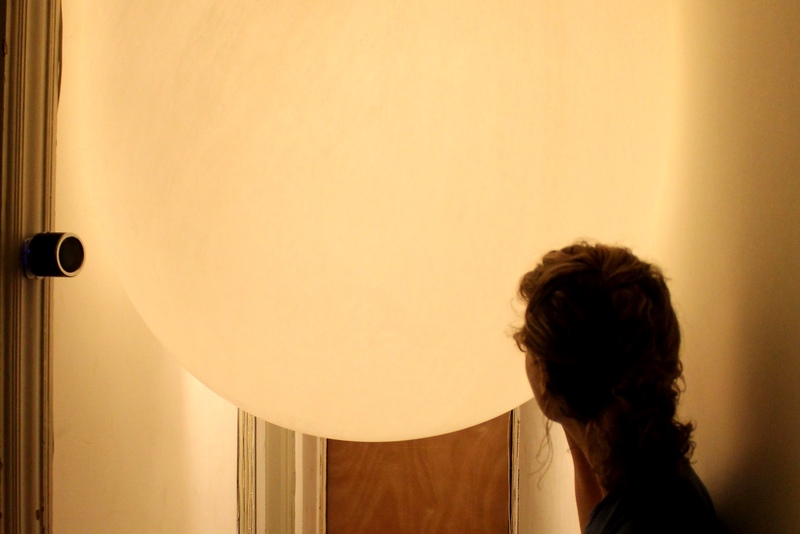 The Listening Post was an immersive sound installation at Battersea Arts Centre, co-commissioned by LIFT and 14-18 NOW for After A War, 27-29 June 2014. I collaborated with James Wilkes to explore the history of wartime Battersea, researching in local papers and archives to excavate the stories of people who lived in the area, from orchid growers and conscientious objectors to pioneering female pilots and rioting munitionettes. We worked with graphic designer Lina Hakim, sound designer Ed Prosser, and installation designer Gary Campbell. Listen to James give an audio tour of the installation. Listen to one of the sound pieces.